The history of NASCAR goes back to the 1940s when the moonshiners from the hills of North Carolina and Virginia showed up at fairgrounds to race their souped-up cars that were initially intended to evade the revenuers. What originally started as a spectator sport that ran primarily on short tracks around the American Southeast began to expand into other areas of the country and to bigger tracks. The first speedway track was Darlington International Speedway, which hosted the first Southern 500 in 1950. Other than Darlington, all of the tracks on the circuit were short tracks. By the 1980s, only five short tracks remained on the circuit. Today, three are left. These three tracks host some of the more popular races of the year and are sold out more frequently than many of the larger tracks. 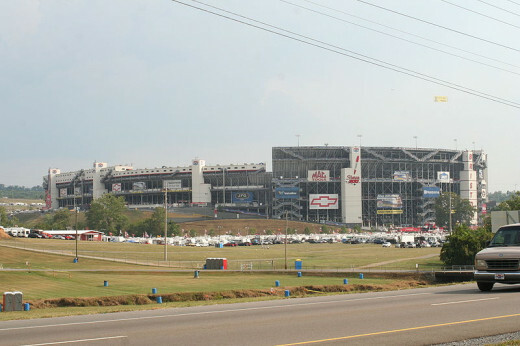 Bristol Motor Speedway opened in 1961 as the Bristol International Raceway. The track opened as a 1/2-mile oval with 22 degree banking in the turns. The track was reconfigured in 1969 and became the 0.533-mile oval seen today. The construction increased the banking from 22 to an advertised 36 degrees. In 2007, the track underwent another change and the banking was changed to a variable 24 to 30 degrees. The latest change was intended to increase the amount of side-by-side racing, but it cut down on the bumping and banging that made Bristol so popular. The racetrack has had some of the most caution-laden races in NASCAR history. The high banking at the track makes it much faster than most tracks its size. Racers frequently break 15 seconds for a lap at the Tennessee track. When the track opened, there were less than 20,000 seats. Today, there are over 160,000 seats, which makes Bristol one of the top 10 public venues in the world in terms of seating capacity. Today, the racing is still considered some of the more exciting on the Sprint Cup circuit. The track hosts two major race weekends during the year. There is a race in the spring that is usually held around the last Sunday of March and a late summer race that is held in mid-August on a Saturday night. It was nearly impossible to get a ticket to the night race for many years. Darrell Waltrip holds the track record with 12 wins at Bristol. Of the old short tracks on the NASCAR circuit, the paper clip at Martinsville, Virginia, is the oldest. The track is known for its paper clip shape and its flat turns. The straight stretches are basically flat, and the turns have only 12 degrees of banking at Martinsville. The course has relatively long straights that are 800 feet long. 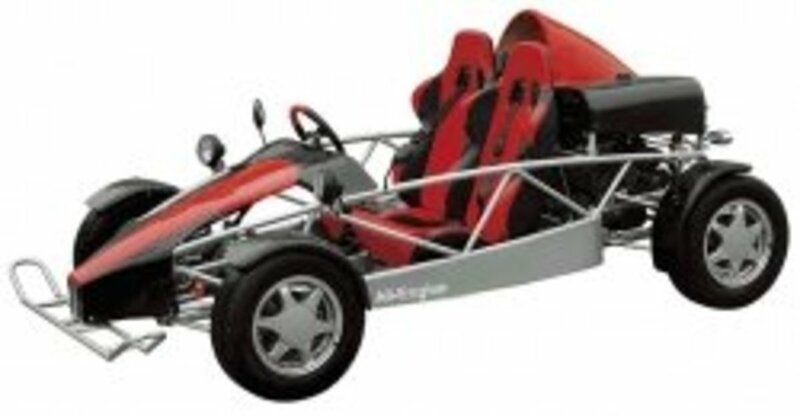 The configuration of the track leads to speeds of nearly 120 miles per hour going into the turn, at which point drivers are forced to slam on their brakes to slow to under 60 miles per hour. The track record is less than 100 miles per hour for a lap. The track is the shortest of the short tracks on NASCAR's top circuit and measures at just 0.526 mile. The track hosts two major races. The first is held in April and the second is held in late October. Both of the Sprint Cup races are 500 laps and have some of the more intense racing action. The configuration of the track and the heavy use of brakes led to frequent brake failures for much of the track's history. 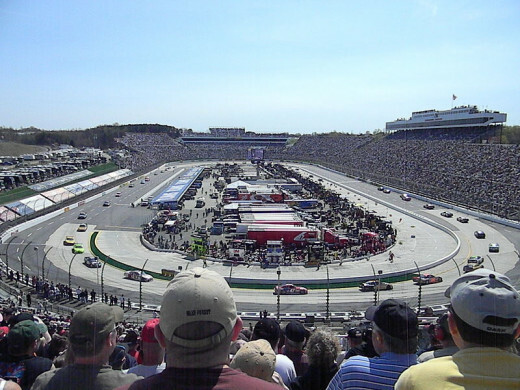 Martinsville Speedway is the only track that remains from the original NASCAR schedule from 1948. It was one of the first paved tracks to be used on the circuit as well. Richard Petty set the record for the most wins in Grand National/Winston Cup/Sprint Cup history at Martinsville with15. What is your favorite short track? The third short track that remains on the NASCAR circuit is the Richmond International Raceway, located near Richmond, Virginia. The track is a 3/4-mile D-shaped semi-oval that has just 14 degrees of banking in the turns. The track opened as the Atlantic Rural Exposition Fairgrounds in 1946. Originally, the track was a 1/2-mile dirt oval. The track was changed between the spring and fall races in 1988, when the track took its current configuration. Richmond is the only short track that hosts both of its races as night races. Because of the longer distance of the course and the D-shape of the front stretch, the track record at Richmond is nearly 130 miles per hour. The track has two distinct racing grooves, and this leads to some of the most competitive racing in NASCAR. Like he did at Martinsville, Richard Petty holds the record for wins at Richmond with 13, although he drove most of his races before the reconfiguration of the track. Since 2004, Richmond has held another distinction. The fall race is the final race of the "regular season", and the field for the Chase for the Championship is set after the checkered flag falls. Both races at Richmond are scheduled for 400 laps (300 miles). There are several ways to buy NASCAR tickets. 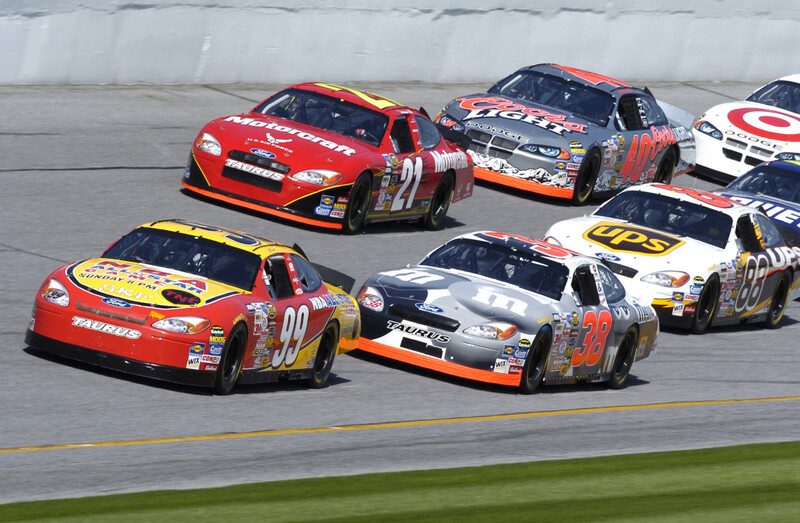 Here are a few tips to getting the best seats at the next NASCAR race. Those who really want to experience the roots of NASCAR do not need to go to Daytona International Speedway. Rather, they need to go back to the short tracks. Unfortunately, with the end of North Wilkseboro's run on the circuit in the 1990s, there are only three short tracks left in the Sprint Cup series. Bristol, Martinsville, and Richmond are among the oldest tracks left. Their history is impressive and the winners at the tracks include such names as Richard Petty, David Pearson, Dale Earnhardt, Rusty Wallace, and Darrell Waltrip. 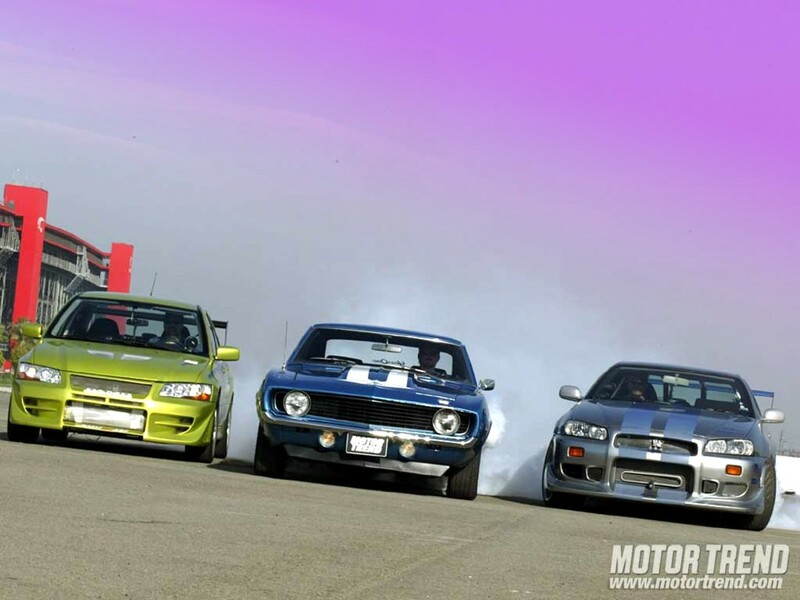 Racing doesn't get much better. I've been to all of the tracks listed above except Richmond. I went to about 10 straight spring races at Bristol. I've also been to Martinsville about four times. I like these tracks better than some of the bigger tracks like Daytona where you can't see the whole track. I have been to the Bristol speedway many times. I lived near it for over eight years and we enjoyed the Brickyard special every year. Good share on these track events and features.